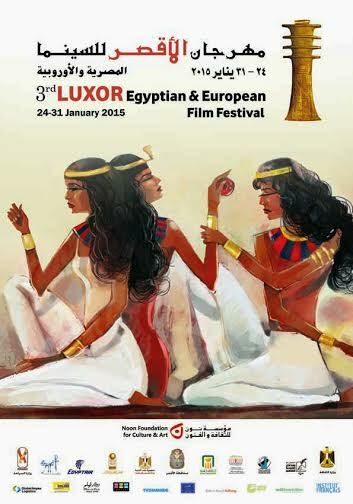 The 3rd edition of the Luxor Egyptian and European Film Festival took place on 24 – 31 January and was dedicated to the great Egyptian acting legend Faten Hamama who had passed away a week earlier. It honoured the Egyptian actress Libliba, and celebrated the centenaries of the Egyptian film directors Salah Abu-Seif and Kamel al-Telmesani. The guest of honour this year was French feminine cinema. The festival screened 66 films, among them the Golden Globe winner of Best Foreign Film in January 2015, the Russian Leviathan by Andrey Zvyagintsev. Will the upcoming parliament be forfeited?